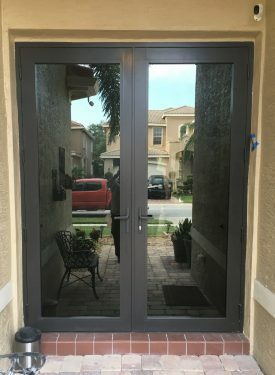 Impact Windows and Doors come in many different styles and designs to preserve the intended function of your windows and doors, as well as maximize the aesthetic value of your home. 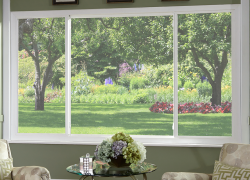 Review our Impact Window Guide below and see which window type will work best for your home. Homeowners looking for a budget friendly impact window solution may prefer single hung windows, a standard option which could allow a 10-20% cost savings. 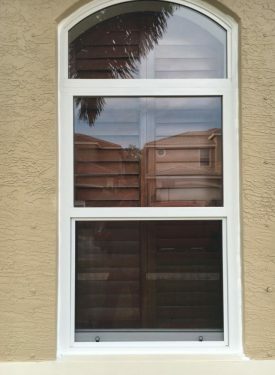 Single hung windows open vertically by the bottom panel (or sash) while the upper sash remains stationary. For a modern or contemporary window look, horizontal roller windows function similarly to sliding glass doors and slide to open. 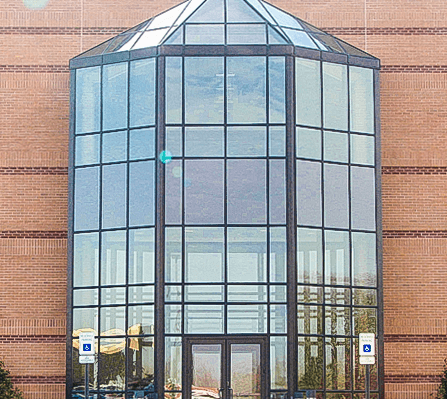 Window walls offer a bright, clean look with lots of natural light and maximum security through the lens of a complete glass wall constructed of energy efficient and storm resistant window panes. 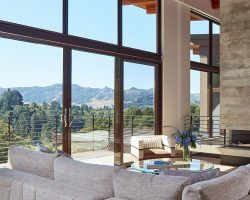 Architectural windows offer the liberties of creative design while still allowing the ability to monitor cost, acoustics, energy efficiency and weather performance. 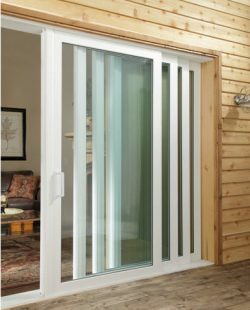 Impact french doors have a nice aesthetic appeal allowing residents an indoor view of the natural light and beauty outdoors without worrying about the threat of wind and water coming inside. 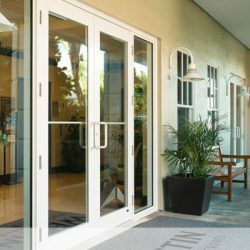 Impact sliding glass doors are an idea, hurricane resistant entrance to a deck, patio, backyard or any space where you would like open access, ventilation and fresh air. Just remember to add a screen for insect protection! For clean lines and superior performance, impact storefront systems are the ideal solution to safeguarding your business location. Most systems are aluminum and can be glazed according to preference on both the interior and exterior. Impact resistant curtain walls offer an extra layer of protection against strong winds, heavy rain, tropical storms, hurricanes and more. We want to make sure that your home or business has maximum protection while maintaining a curb appeal you love. Are you wondering which options are right for your storm protection needs? Let’s get started. Call us now at (561) 288 4799 to schedule your Free Estimate.